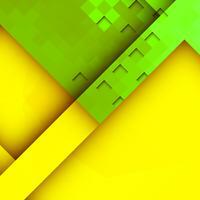 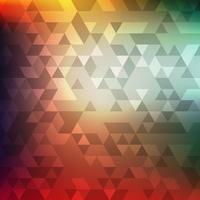 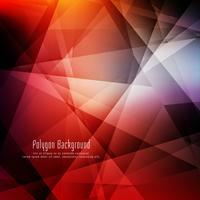 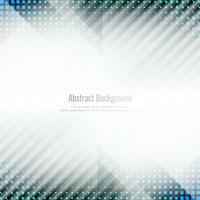 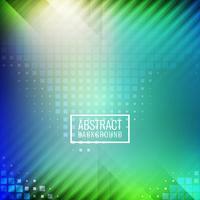 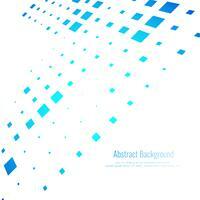 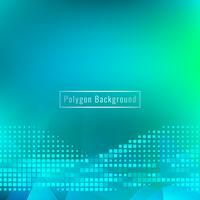 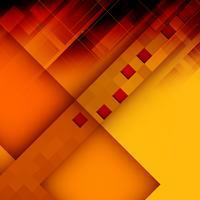 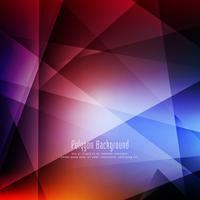 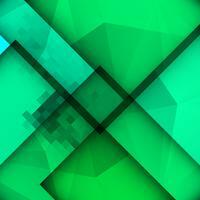 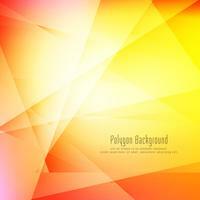 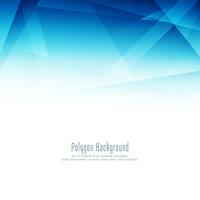 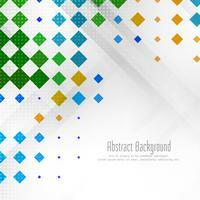 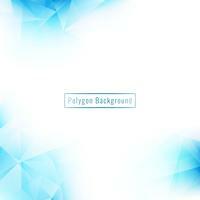 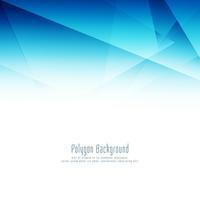 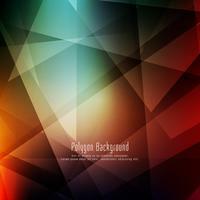 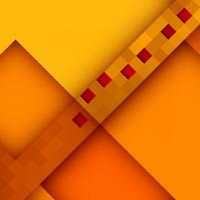 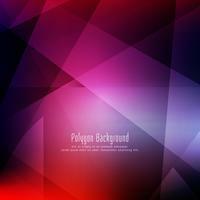 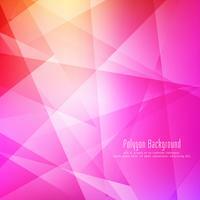 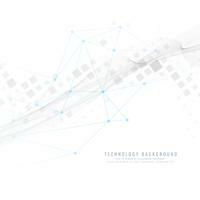 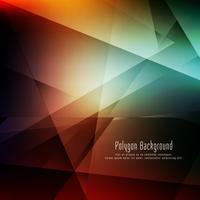 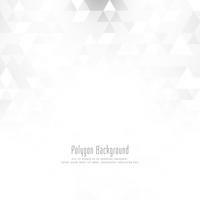 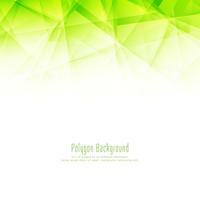 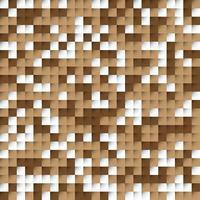 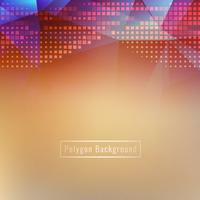 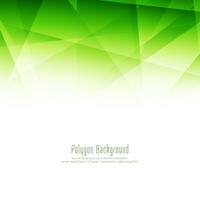 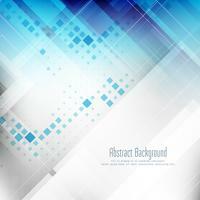 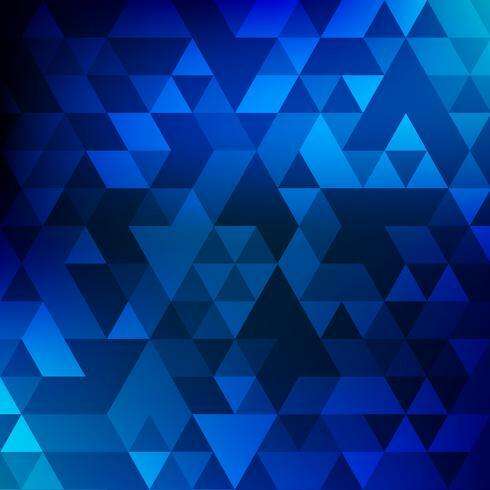 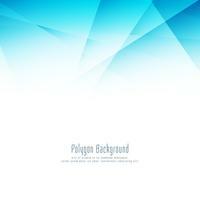 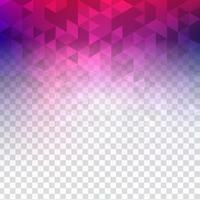 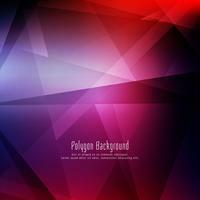 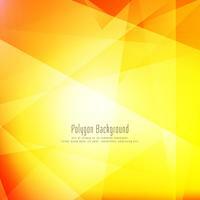 Vector geometric triangles background. 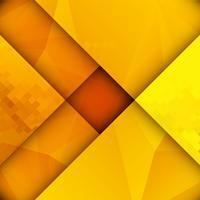 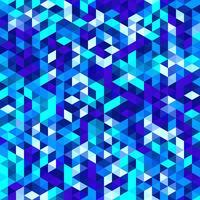 Abstract polygonal sky design. 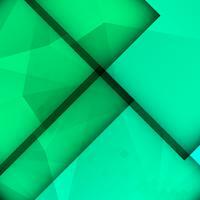 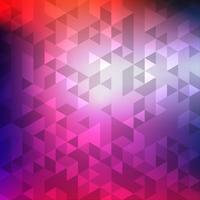 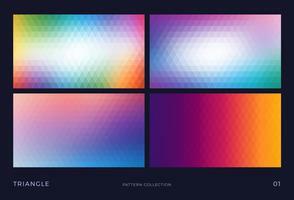 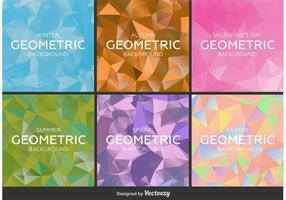 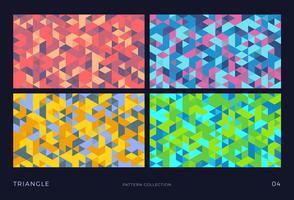 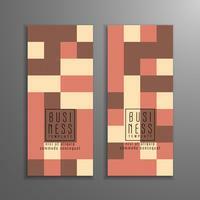 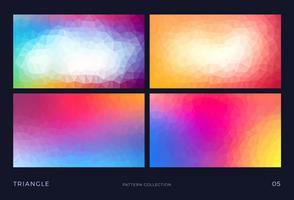 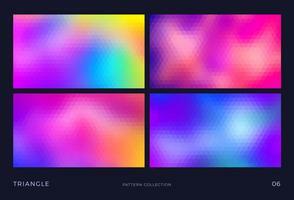 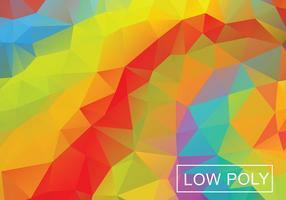 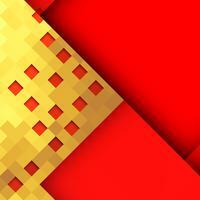 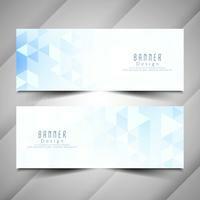 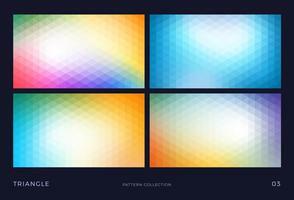 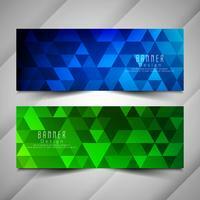 Vector geometric triangles banner background set. 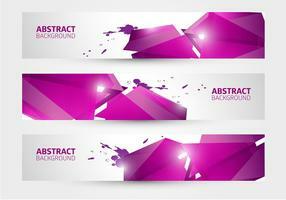 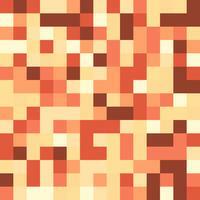 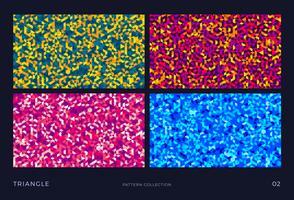 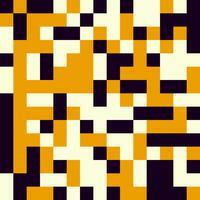 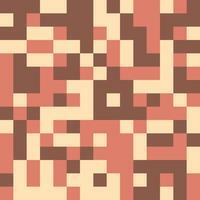 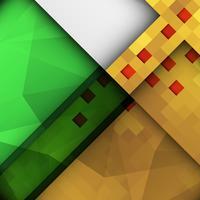 Abstract polygonal design. 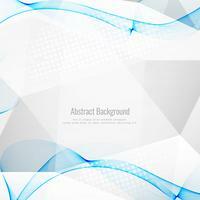 Vector geometric triangles background. 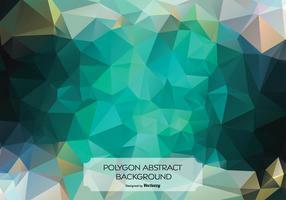 Abstract polygonal design. 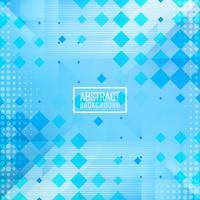 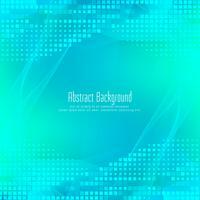 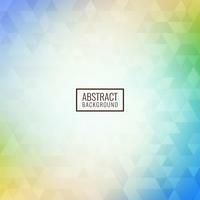 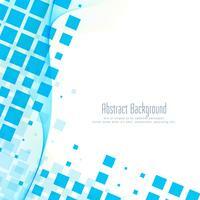 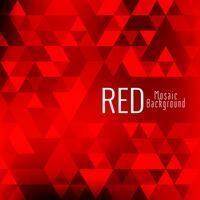 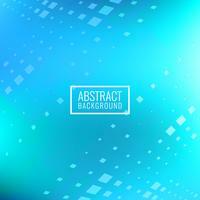 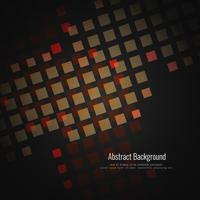 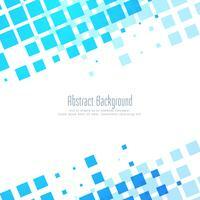 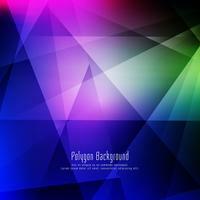 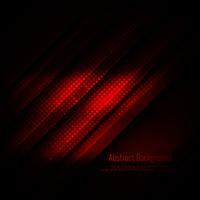 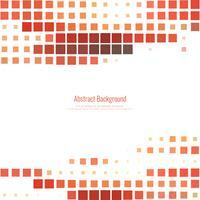 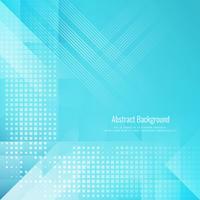 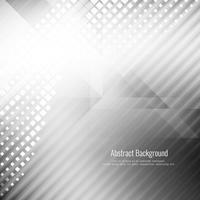 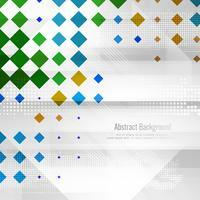 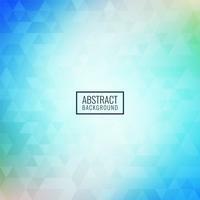 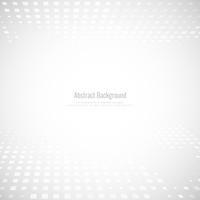 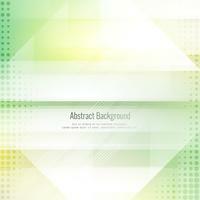 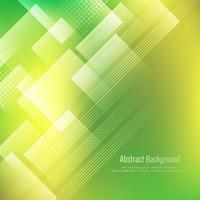 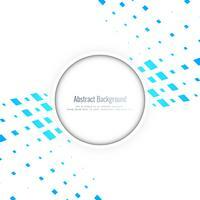 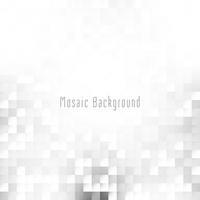 Abstract vector geometric circles background.